In what is truly the end of an era, The Ringling Brothers Circus has just announced they’re closing their tents for good . This a huge deal because the circus has been up and running for over 146 years! The announcement came from Kenneth Feld, CEO and Chairman of Ringling Bros. and Barnum and Bailey. Although there is a lot of controversy surrounding circuses, we seriously appreciate what a difficult decision this must have been for Feld and his family after years of running this iconic business. Feld cited decline in ticket sales and high operation costs as the main reason for their closing. "The decision was even more difficult because of the amazing fans that have become part of our extended circus family over the years, and we are extremely grateful to the millions of families who have made Ringling Bros. part of their lives for generations. 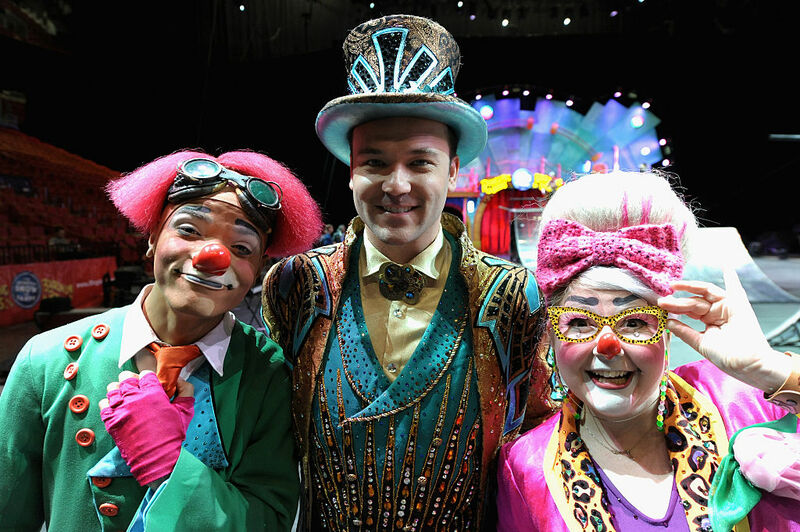 We know Ringling Bros. isn’t only our family business, but also your family tradition." The decision comes one year after the circus ended its elephant show under pressure from animal activists. The elephants are retired on a preserve in Florida called the Center for Elephant Conservation. According to Feld’s statements the last performance of their show Circus XTREME will be in Providence, RI on May 7th, 2017. The last performance of their show Out of This World will be in Uniondale, NY on May 21st, 2017. So thanks to Ringling Bros. for entertaining us for all these years, but all things must end! May the next adventure be as exciting for youngsters, and less controversial for animal-lovers.